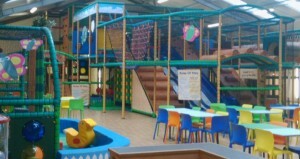 Since being opened in November 2014, Owls Play Centre is an indoor play and party venue containing adventurous activities for children up to the age of 12 years old. Spring and Company acted as Project Managers and CDM Coordinators for Vision Redbridge Culture and Leisure to deliver this successful project, where the centre is running close to full capacity on a daily basis. 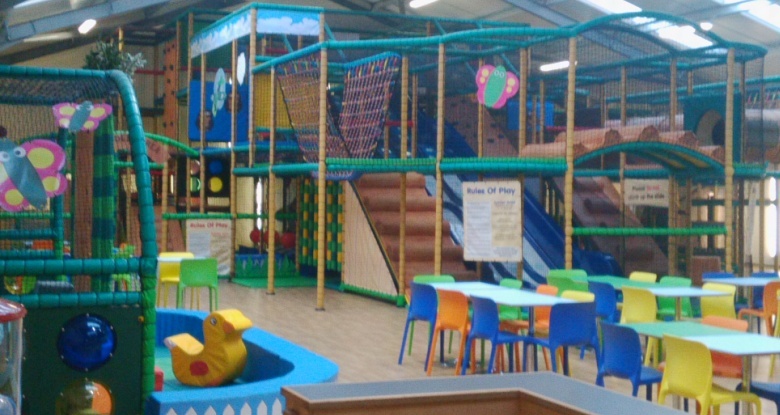 Situated within Fairlop Waters, and 10 minute walk from the nearest underground stop, the play centre is one of many attractions to the picturesque landscape.